Truck broke down? Call FleetServe! Find out why truck drivers call FleetServe when they need quick and professional roadside assistance. We'll come to you! 28 YEARS OF EXPERIENCe — Let Us Keep You MovIng! 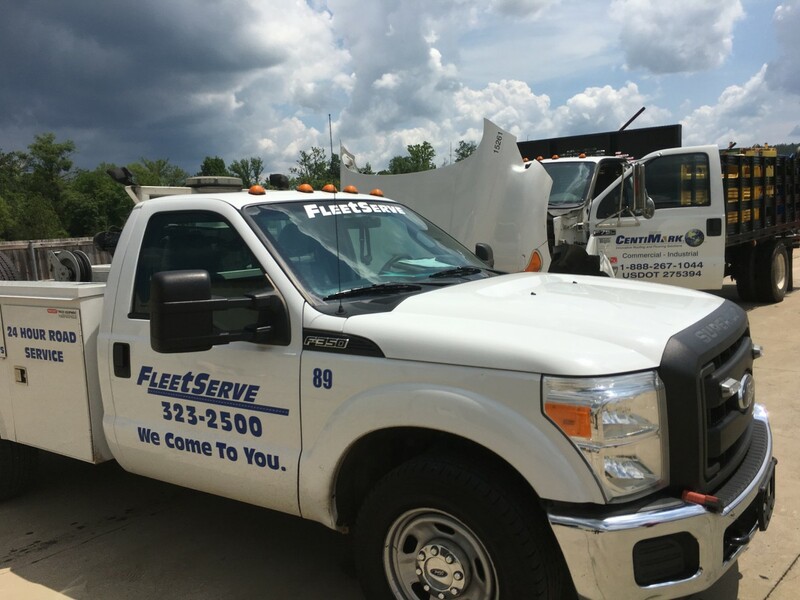 If you're within a 60 mile radius of Birmingham and you're stuck in your truck, you can call FleetServe and we'll come to you, fix your problem, and get you back on the road in no time. 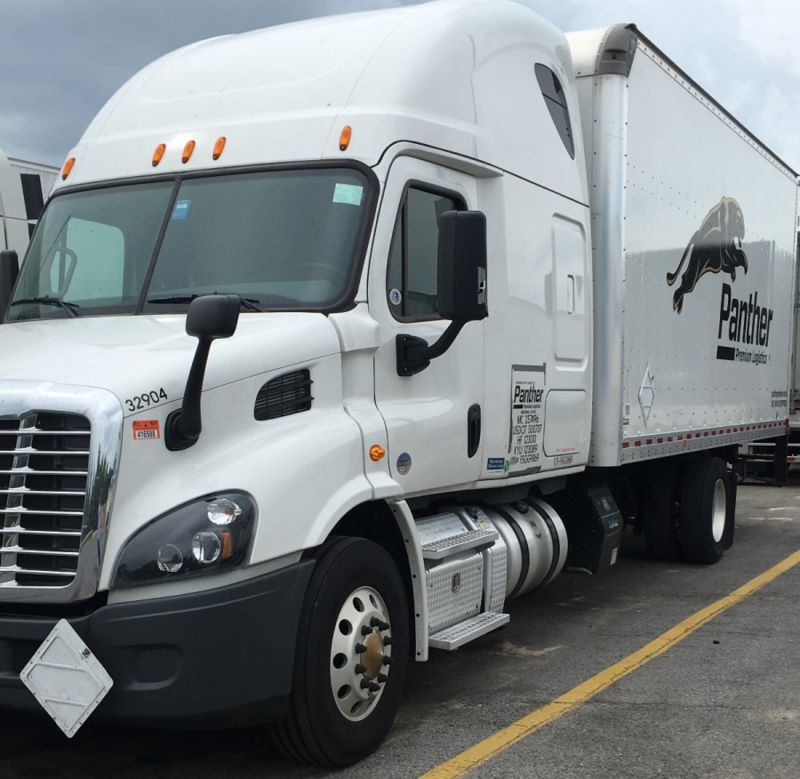 We're a 24/7 mobile fleet that also provides a state-of-the-art 10 bay service center for all over the road trucks - and we serve all makes and models. 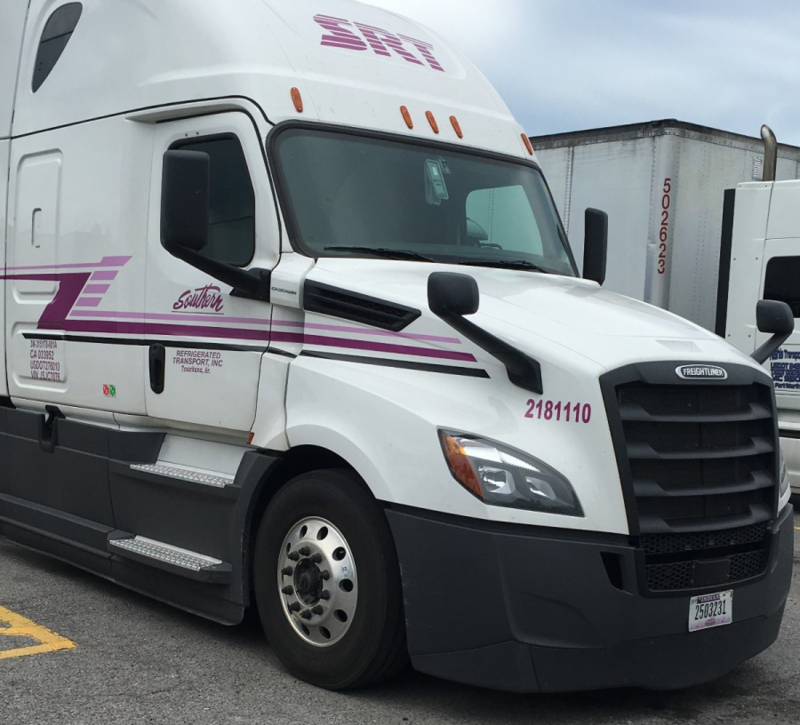 Whether you're running an independent operation or you manage a fleet, you can trust FleetServe to reach you quickly, provide you with prompt service, and get your truck up and running again. 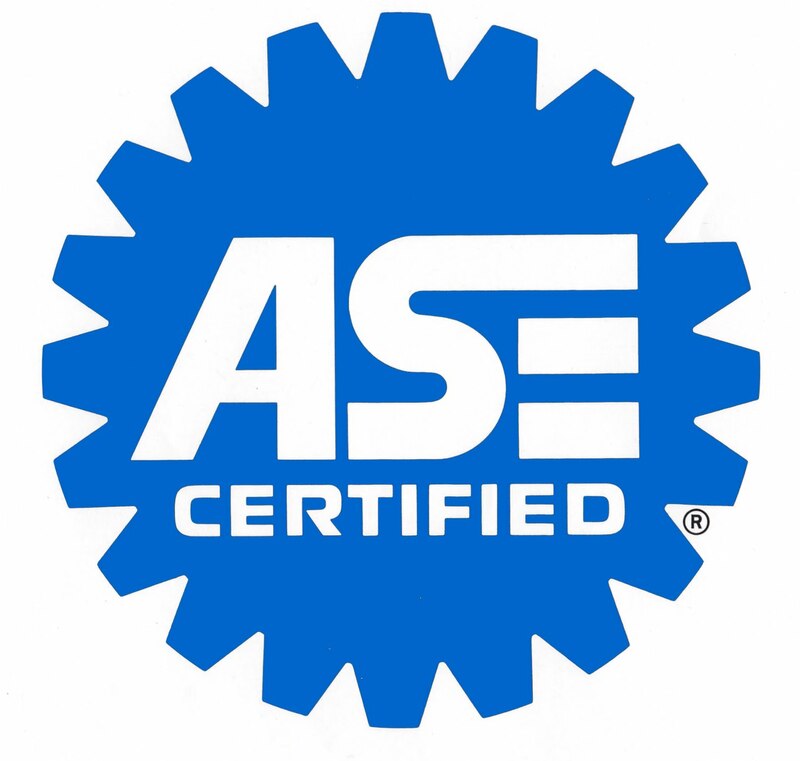 With 28 years of experience with a fixed base mechanical service center & on-site mobile truck repairs, we're a small team who provide you with the best craftsmanship combined with personal, friendly service. Unlike many of our competitors, we have the expertise to perform on the little things that make the difference. Had the experience of taking my 386 Pete into their shop. They were very polite and professional. They did all they could to accommodate me while my truck was being repaired for a bad turbo actuator. Thanks guys — will be coming to you in the future while I am down there for any of my repair needs. TRUCK STUCK? GET YOUR ESTIMATE RIGHT NOW! Your trailer can be extremely dangerous to you and other drivers if it's not operating correctly. We can fix it. Summer heat burning you up inside your truck? We'll fix your AC so you can drive comfortably. Drive safely on the road with brakes that you can trust and won't fail you. DEF / DPF repair for trucks of all makes and models. Get more out of your diesel machine! Truck weigh greater than 10,000+ pounds? It may be time for your yearly DOT inspection, and we can do your inspection for you. Is your transmission acting up, making noise, or broken? We've got the expertise to repair it. 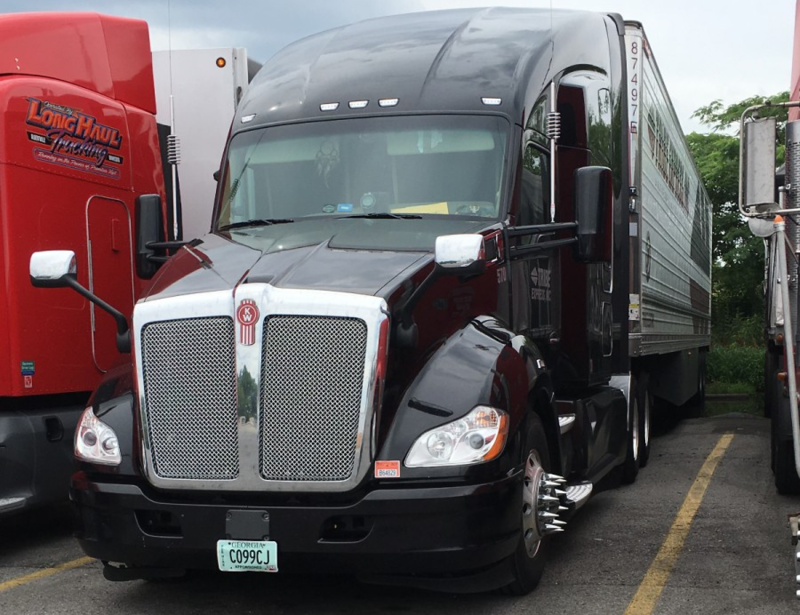 For more than 28 years, organizations across the nation have depended on FleetServe to keep their trucks on the highway with innovative solutions and unmatched personal service. Whether it's maintenance or major engine work, you can count on us to keep you moving forward. Our service location has state-of-the-art tools and equipment ready to get your truck back on the road. 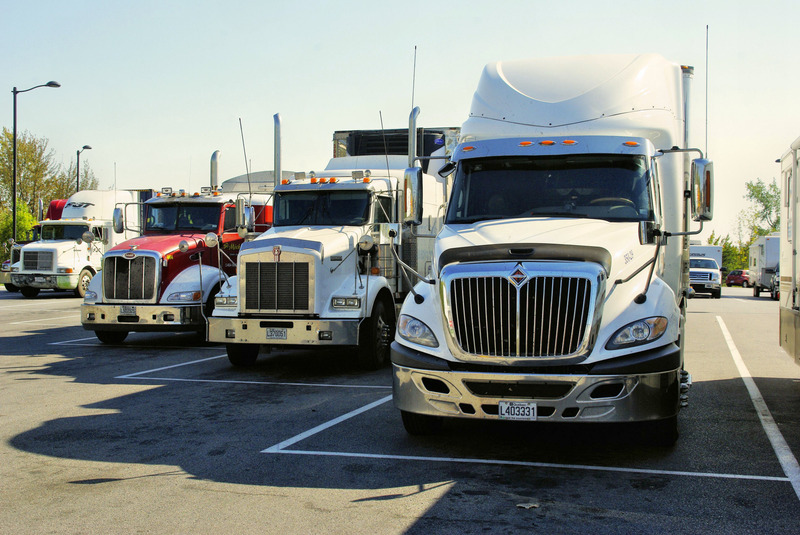 At FleetServe, we understand up-time is key in the trucking industry. Click here to schedule a service appointment or get a repair estimate at our FleetServe location! "Best repair shop in Birmingham." When you’ve got a service center like FleetServe, you feel more confident and comfortable in your truck. 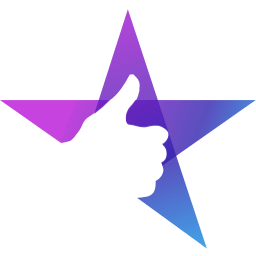 We're positive, fair, and committed to excellence. We value you, our customer, most. 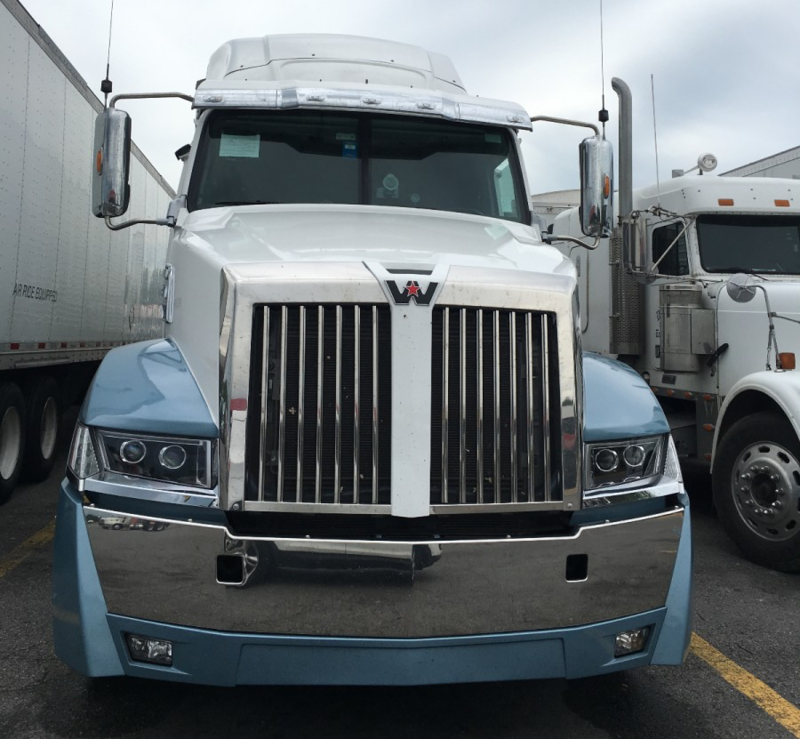 Your total satisfaction with our work and your truck is our goal. The bottom line – we're there for you when you need us most! FleetServe is a company dedicated to service your truck repair needs with as little down-time as possible to our customers. Our conveniently located, state-of-the-art facility is staffed by professionals who understand that our business is built on relationships, people and trust. 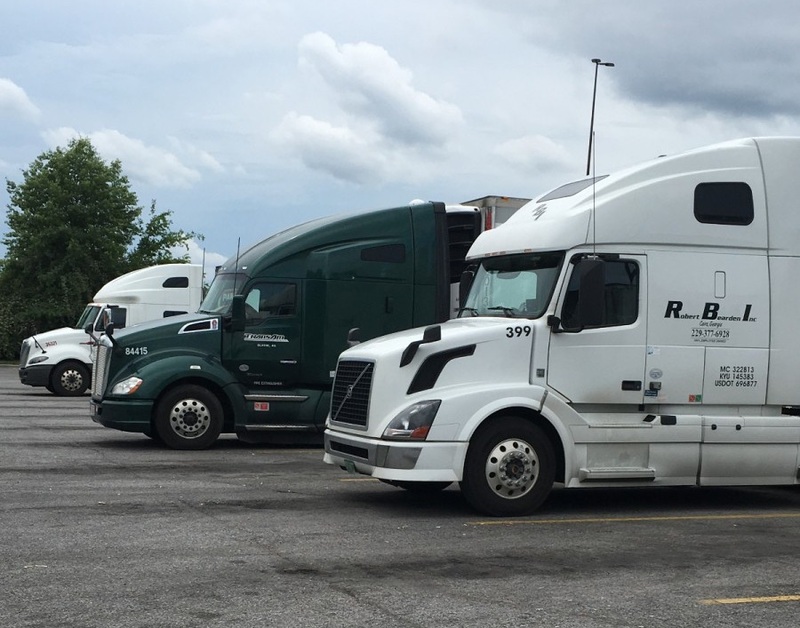 Whether it’s a new or used rig, no matter what your transportation needs, we have the solution. Let us keep you moving! TRUCK STUCK? GET A QUICK ESTIMATE RIGHT NOW!